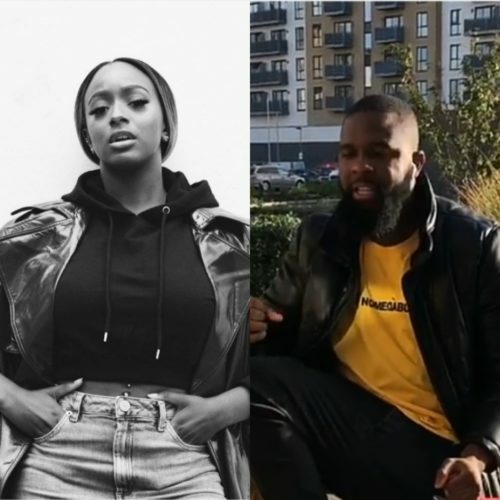 Controversial Instagram personality and speaker Oyemykke has targeted Nigerian disc jockey DJ Cuppy in his latest video. Oyemykke in his recent video called out daughter of Nigerian billionaire businessman Otedola, insisting that she sticks to DJing. In his opinion DJ Cuppy is has not talent to become a full fledge artist and should stop singing. He continued that the ‘Green Light’ crooner should a best be a record producer. Since taking to singing, DJ Cuppy has released songs like ‘Green Light’, ‘Vybe’, ‘Currency’ etc. Mr Oyemykke shared the following note while he shared his video.